Better than new! This gorgeous condo has been completely remodeled with all new flooring, custom cabinets, gorgeous granite, Bosch appliances, and more! 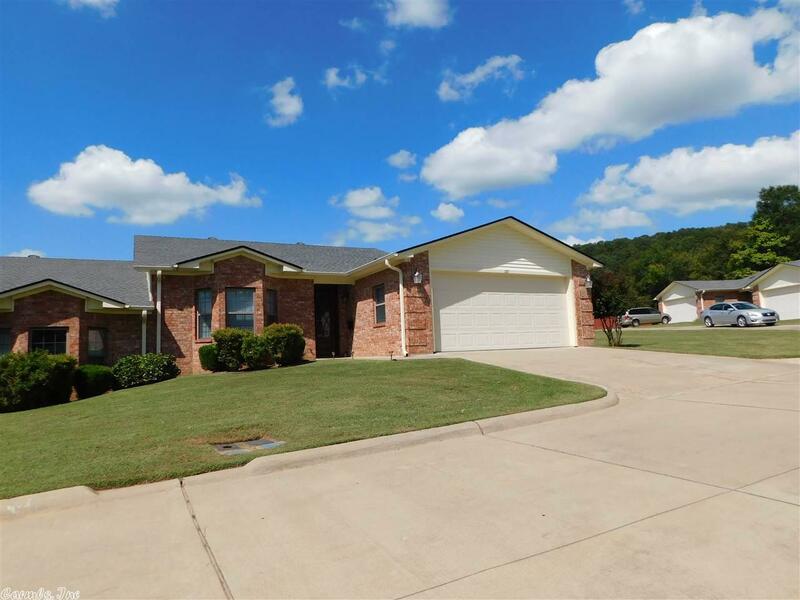 All of this is just a stone's throw from the Russellville Country Club. Golf anyone? Luxury and tranquility at it's finest in this gated community...see it today! Tax amount does not reflect homestead credit.